Get back to watching cat videos. 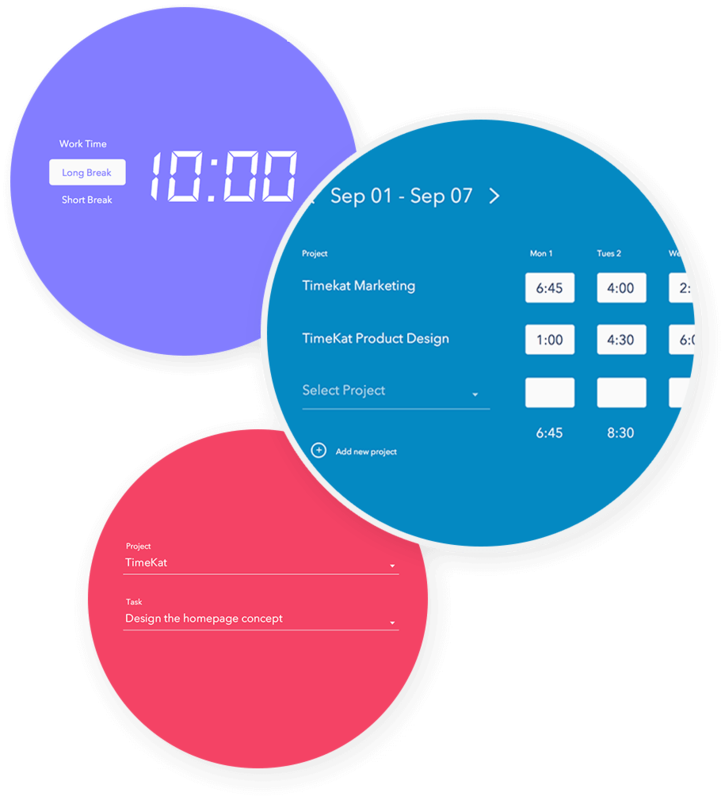 The easiest & most delightful time tracking and project management tool. Track time using our Pomodoro-style timer or create timesheets. Prioritize and assign project tasks to your team. Recieve notifications when clients approve tasks. Timekat integrated with Google Drive to keep all project files in one place. Timekat helps you make the most of the time you have. It is a blend of task management and time tracking that helps you prioritize tasks and then track how long they take to complete. Organize Timekat helps team members collaborate using the tools you already are using but makes them just that much better. Stop spending 15 minutes composing the perfect email. And save everyone time and keep projects moving forward by using our one-click approval option and budget overage notifications. 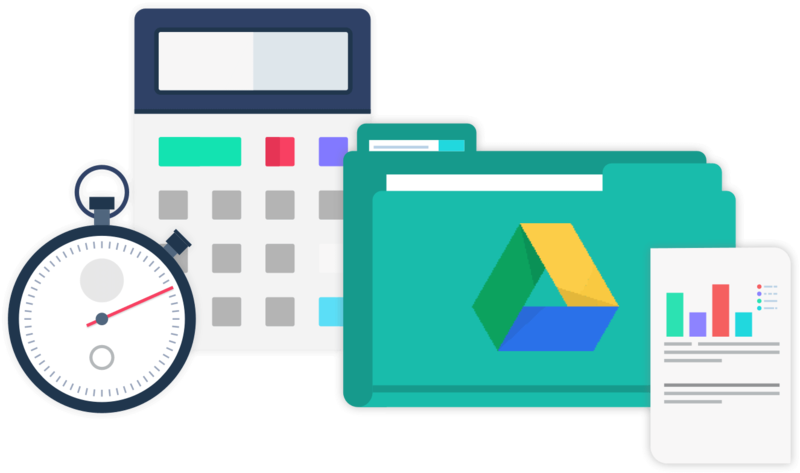 TimeKat is designed to work with the Google Apps you already use, including Gmail, Calendar and Drive. Everyone on your team will love Timekat’s unique combination of tools that make it easy to keep projects moving forward. Focus on what's important. Simplified, personal task tracking and management helps spend less time in meetings allowing you to focus on what really matters to you. Accurately estimate projects. Track hours by project or task in order to understand how team members are spending their time. Improve client and team communication Set automated notifications for task approvals and budget updates to keep your partners in the loop with updates with virtually no effort. We've got you covered. 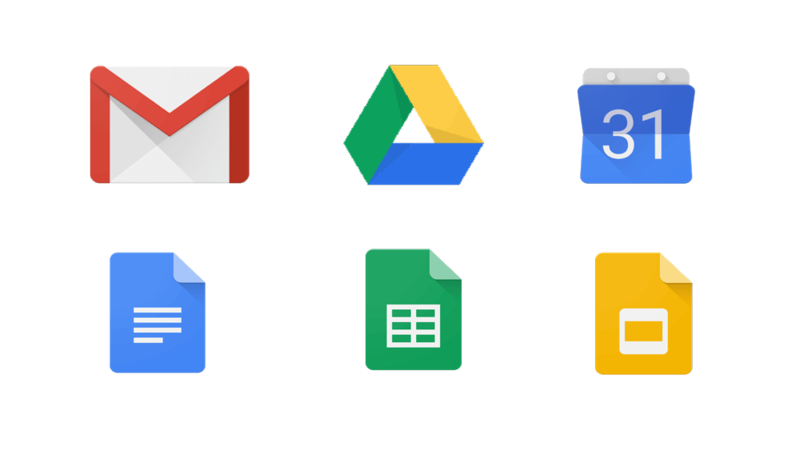 We make it easy to store and find project files with our Google Apps integration. Happy teams are productive teams. Use TimeKat to keep connected, stay organized and moving foward towards the same goals. Improve transparency and team connection. See what others are working on no matter if you're in the same room or across the world. Set goals and see results. The best teams set team goals based on outcomes and results, instead of just getting work done. See progress and real-time status. See exactly what projects are moving smoothly and which ones are in danger. Manage tasks with ease. 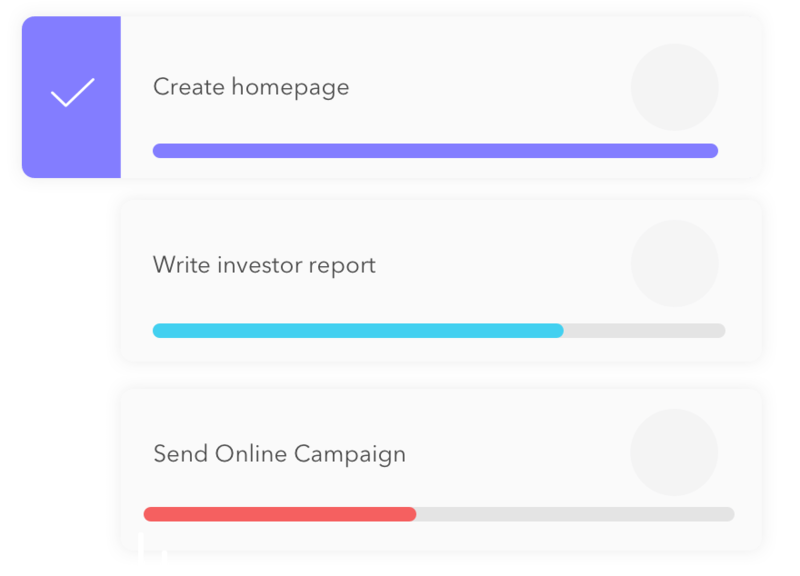 Create projects, assign tasks and keep track of deadlines and budgets easier than ever before. Use Timekat to get focused and make the most of your time so you can focus on the things most important in your life. Be a productivity powerhouse. Use the pomodoro style timer to stay focused on tasks and take much needed breaks to regain focus. Do it your way. TimeKat's flexible design allows you to use as much or as little features. Manage project with ease. Create projects, assign tasks and keep track of deadlines and budgets easier than ever before. "I use Timekat because I need help focusing on my work but I get overwhelmed and confused by other productivity tools."